In Johannesviks surrounding area is a fantastic natural coastal landscape where communities Kungshamn and Smögen are only a few kilometers away. Kungshamn is within walking distance, and provides a walk of about 25 minutes to the center of the community. Here you can enjoy the variety of restaurants and shopping. 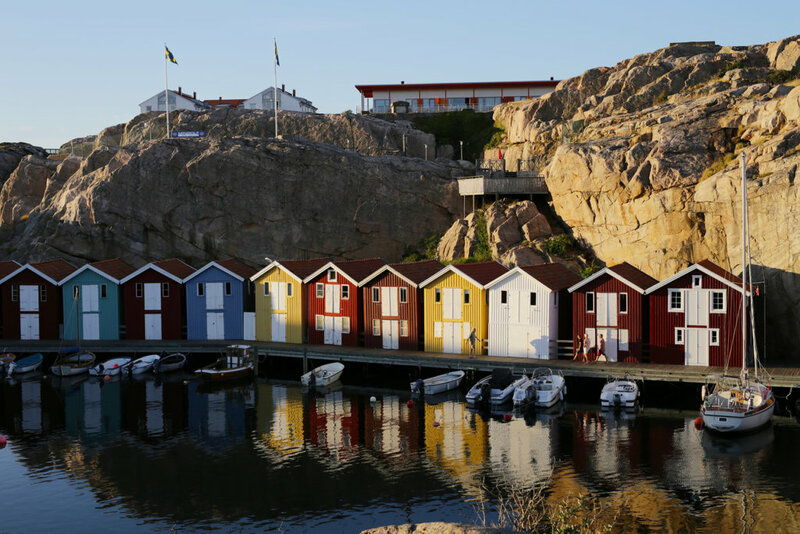 Besides a visit to Kungshamn/Smögen to eat and shop, you can also enjoy a seal safari or perhaps try your luck at fishing. One of Swedens biggest tourist destination during the summertime. A visit to this beautiful park is a must during your stay. Experience a day on this lovely island.